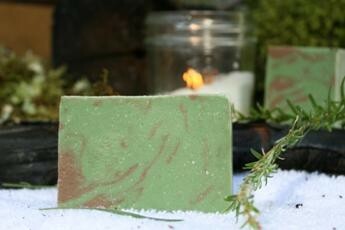 Like a walk in an evergreen forest. 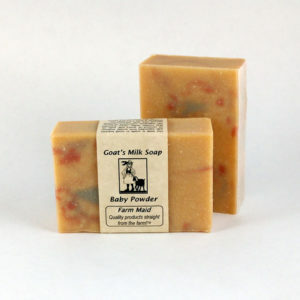 Full bodied & very fresh. 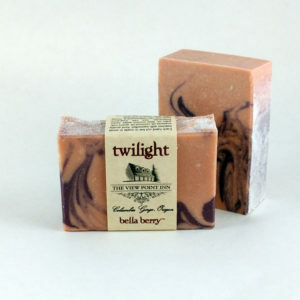 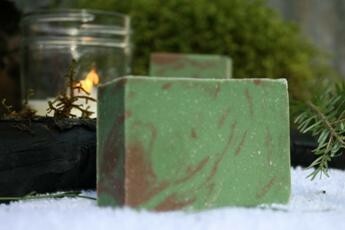 Scented with pure Fir essential oil. 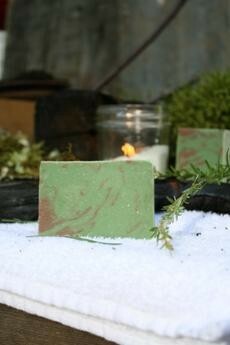 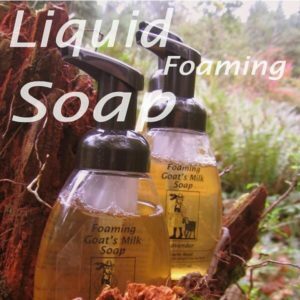 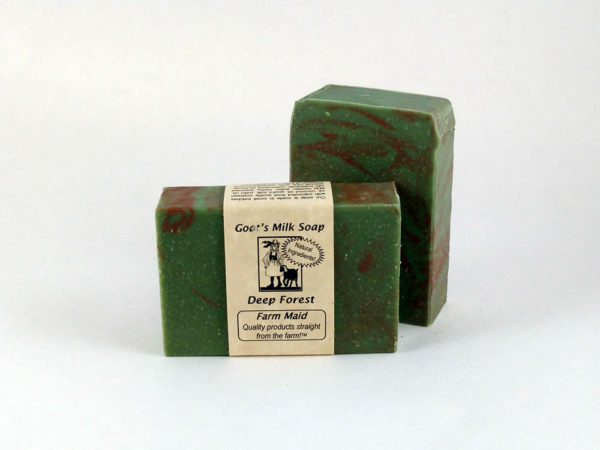 Deep Forest soap is made in small batches with saponifed food quality soybean oil, coconut oil, goat’s milk, palm oil. 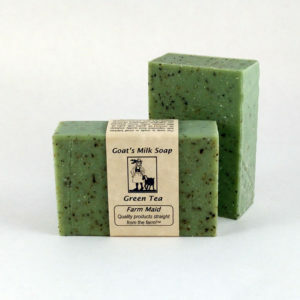 May contain, water, herbs, essential oils, botanicals, cottonseed oil, honey, sea salt, mineral colorants.